On Season 6 of My 600-lb Life, the cameras follow Brandon Scott. 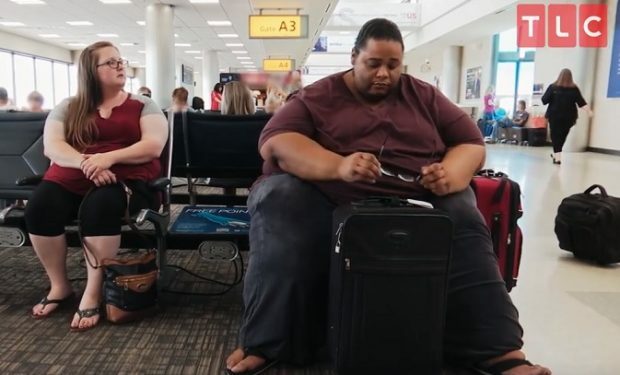 The obese young man from New York travels to Houston to meet with Dr. Now. Unlike most of Dr. Now’s patients featured on the show, Brandon can walk and fly on an airplane as opposed to those who can’t and need to drive to Houston in order to meet Dr. Now. 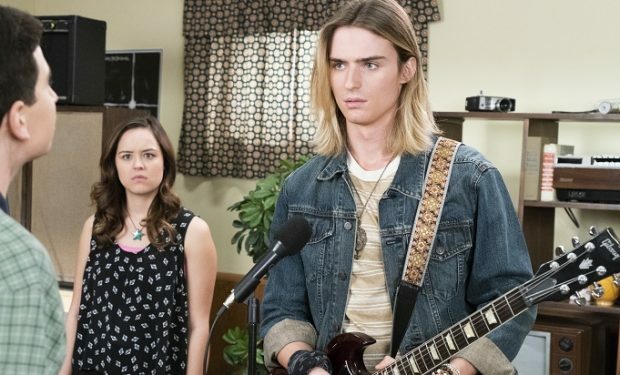 Who Is Cute 6’2″ New Band Member Guitarist Evan on ‘The Goldbergs’?